Scaredy never sleeps - sleep might mean bad dreams about dragons, ghosts, vampire bats and polka-dot monsters. So he has a plan to stay awake all night and just in case he does nod off - a Bad Dream Action Plan! 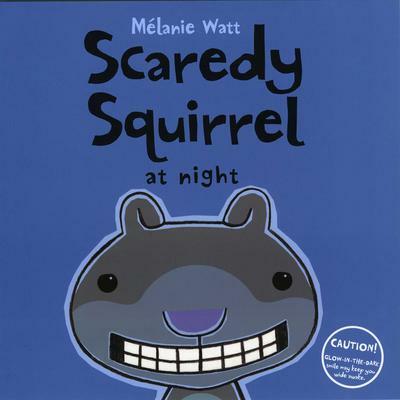 Scaredy Squirrel at Night tackles a fear everyone - especially the young - can relate to - what really happens in the dark.